Day 2 of the Season XVI WPT Seminole Hard Rock Poker Showdown Championship saw 480 players from the 1,309-entry field return to action in the quest to become the next World Poker Tour champion. When it was all said and done, just 81 players remained with Joseph Cheong (pictured) out in front with a stack of 1.864 million in chips. Cheong needs little introduction to today’s poker audience. Although he now calls Las Vegas home, Cheong is from California. He stormed onto the poker scene back in 2010 when he placed third in the WSOP Main Event for $4.13 million. He’s gone on to amass a career record of more than $12.2 million in live tournament winnings, according to his HendonMob.com profile, but has yet to secure a WPT title. Ahead of this event, Cheong had four WPT cashes, so this is his fifth. His best finish to date is a 13th-place result from the Season X WPT Amnéville Main Event. Cheong doesn’t travel as much as he once did, but rather spends much of his time playing local tournaments in Las Vegas. Recently, he won the WSOP Circuit Planet Hollywood High Roller for $65,399. 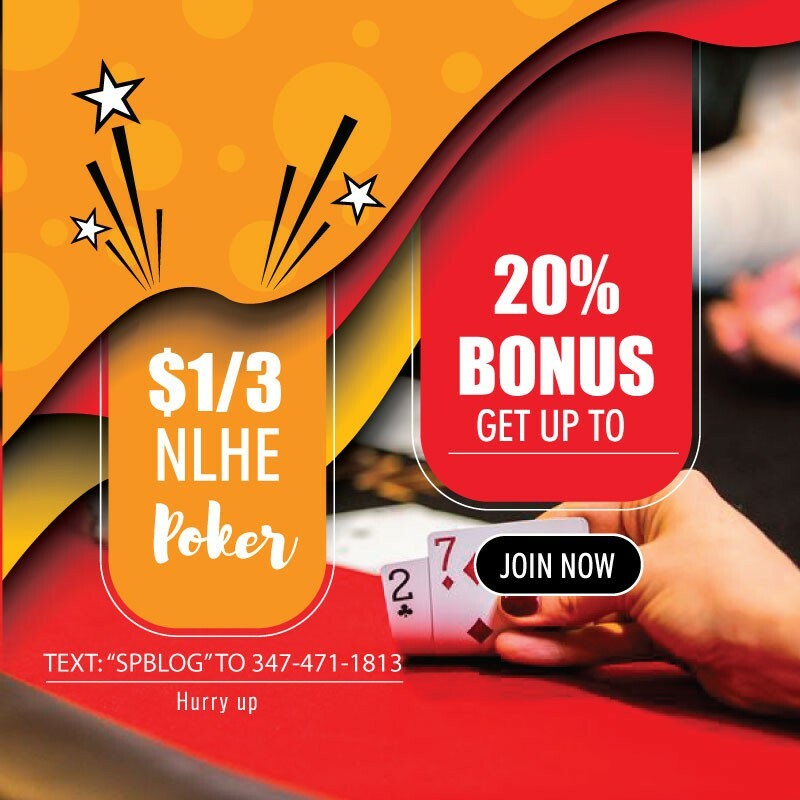 As part of his trip to Seminole Hard Rock Hotel & Casino in Hollywood, Florida, Cheong played in the WPTDeepStacks Immokalee Main Event. He took 15th in a field of 816 entries. 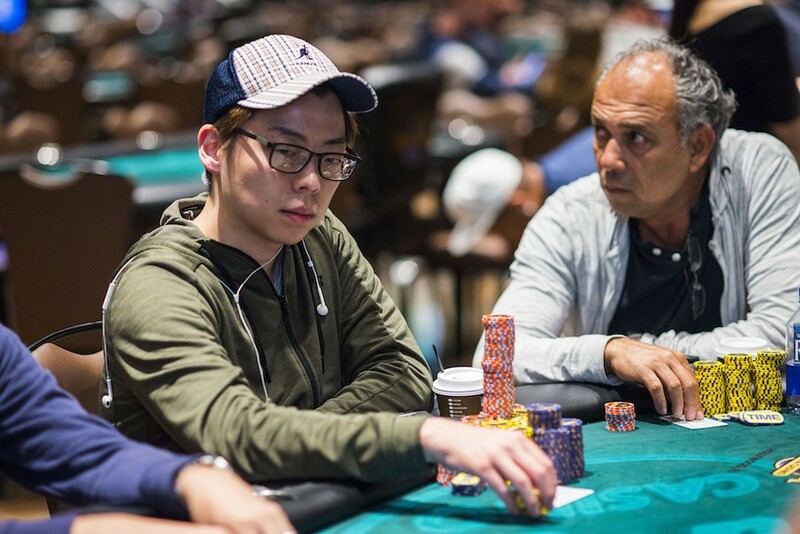 Including Cheong, seven players bagged up more than 1 million in chips, and it was Brian Hastings who finished Day 2 in second place with 1.474 million. Behind Cheong and Hastings was Scott Margereson rounding out the top three stacks with 1.215 million. Of the 480 players to return to Day 2, only 164 of them would finish in the money. Louis Leveque earned the unwanted title of “bubble boy” when he busted in 165th place at the hands of A.J. Gambino. After the money bubble burst, players began to hit the rail in quick succession. Included in the bunch to bust out before day’s end was ClubWPT qualifier Moshe Nizan, who was eliminated in 143rd place by James Hughes. Nizan qualified for the event via ClubWPT.com and went on to win more than $6,000 for his finish. Shortly thereafter, two-time WPT champion and current Hublot WPT Player of the Year leader Art Papazyan fell in 137th place. The $6,076 score won’t do much for Papazyan, who had already earned more than $1 million total from his two WPT victories in Season XVI, but the 50 points he earned in the Hublot WPT Player of the Year race could come in handy as the season hits the home stretch. After Papazyan fell, Loni Harwood (88th – $7,949), Joe McKeehen (90th – $7,298), Jason Mercier (92nd – $7,298), WPT Champions Club member Zachary Smiley (105th – $6,782), and Ness Reilly (134th – $6,380) were a few of the players to bust. Plenty of big names remain in the field with 81 left, including WPTDeepStacks champion Jeff Fielder (1.158 million), Season VIII WPT Player of the Year Faraz Jaka (898,000), Matt Stout (501,000), Season XII WPT Player of the Year Mukul Pahuja (348,000), and Jeremy Ausmus (339,000). The prestigious WPT Champions Club will also be well represented on Day 3, with the likes of Aaron Mermelstein (598,000), Victor Ramdin (575,000), Dylan Wilkerson (436,000), Ravi Raghavan (373,000), Brian Altman (348,000), and Daniel Weinman (308,000) still in the field. The final 81 players will return to Seminole Hard Rock to resume play at 12 p.m. local time on Monday. Everyone left is guaranteed at least $7,949, with a pay jump to $8,762 coming once one player busts out. Up top is the $696,740 first-place prize that includes a $15,000 seat in the season-ending WPT Tournament of Champions. As this is a televised WPT event, the winner will also take home a luxurious Hublot Big Bang Steel watch. As always, stay tuned right here to WPT.com for continued coverage of the World Poker Tour.